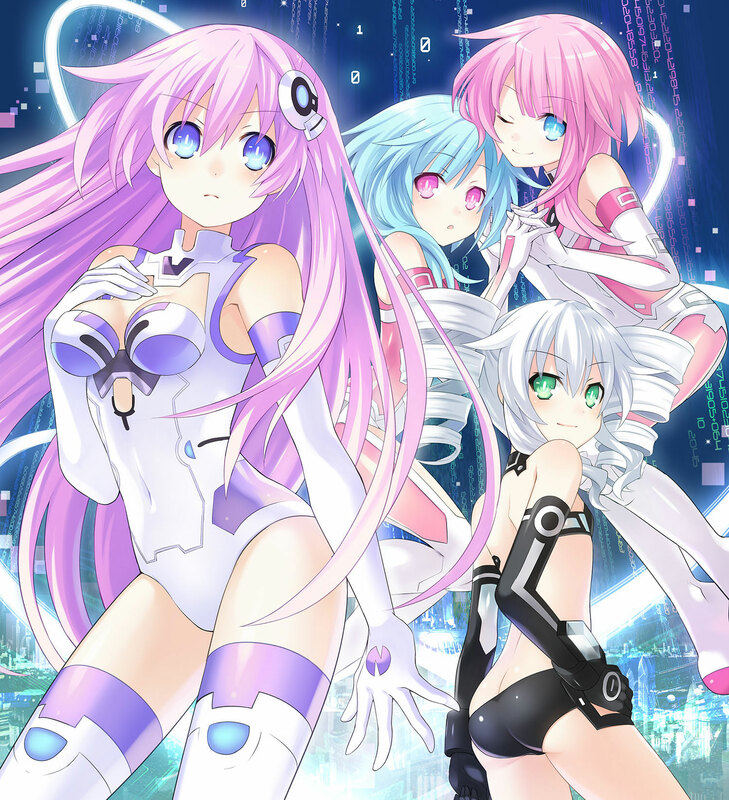 LOS ANGELES, CA., May 15, 2015 – We’d like to announce that the release date for Hyperdimension Neptunia™ Re;Birth2: Sisters Generation on Steam has been moved to June 2nd. Normally $29.99, it will be available at 50% off for the first few days of launch. With this PC release, you’ll be able to experience all of the magic of the game that originally launched on the PlayStation®Vita handheld entertainment system, with the added polish and shine of 1080p graphics!